Modular component for the Radion Mounting System allows endless customization options. EcoTech Marine RMS Arms Kit provides a convenient multi-light mounting solution for your EcoTech Marine Radion LEDs, elevating your fixtures optimally at approximately 7 inches above the glass. 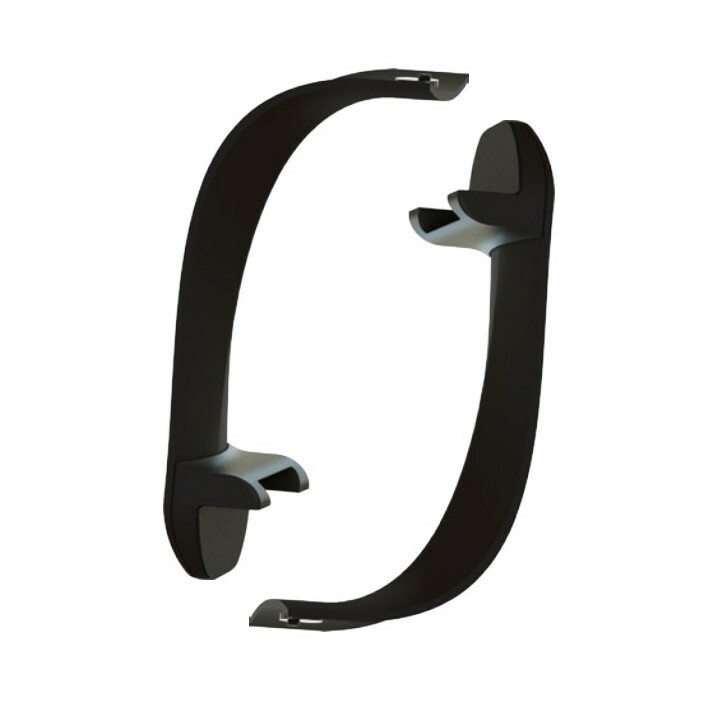 Compatible with rimmed, rimless, and euro-brace aquariums. Durable construction with anodized aluminum finish. *RMS Track and Slides required and sold separately!